it has been 19 years since i first set eyes on him and it has been 19 years since i’ve loved him. 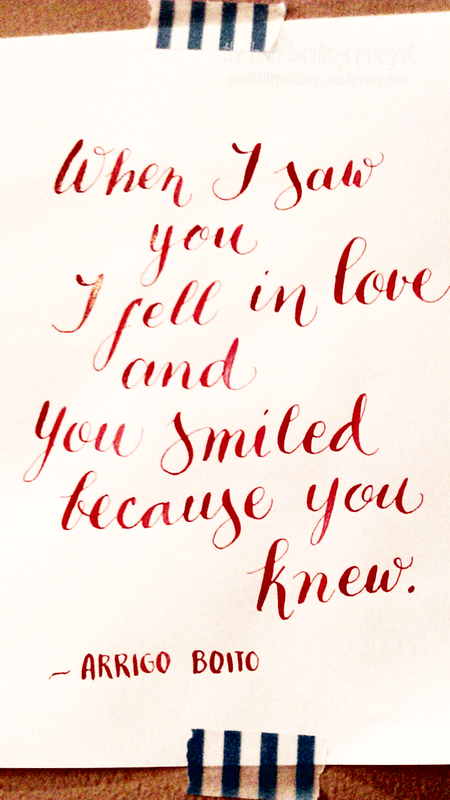 this lettering practice is for my husband who has given me so much more than i ever deserve. thank you for all the love.